Home › CITY OF CATERPILLAR - KL SHOW - 11th May 2018 PRE SALE ticket. 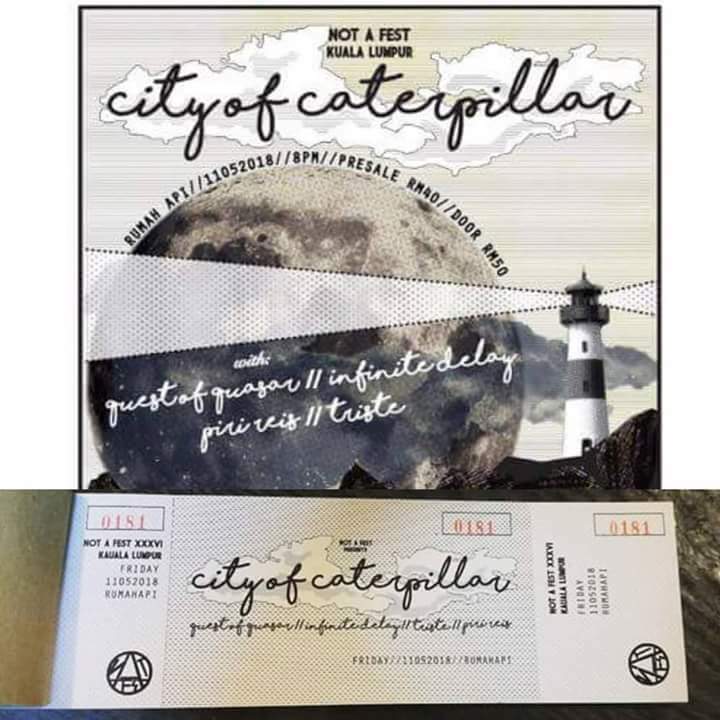 CITY OF CATERPILLAR - KL SHOW - 11th May 2018 PRE SALE ticket. *Tickets available at Tandang Records Store from 31st March 2018 till 28th April 2018.